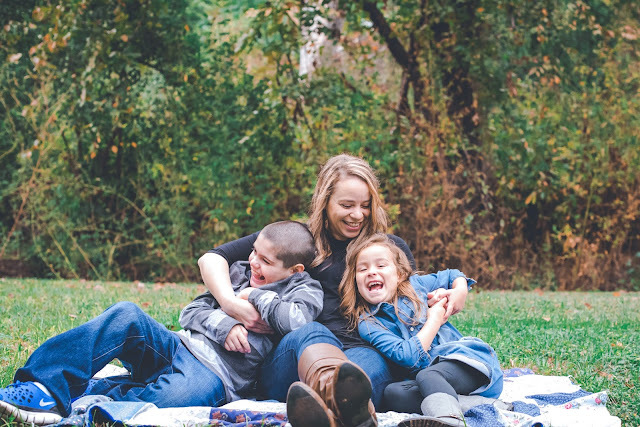 Advocating for your special needs child is one of the best things you can do for them. When Big Brother C was first diagnosed I had no idea what Autism was and what our future would be like. I was clueless, scared, and afraid. However, as time when on, I quickly realized I was his voice, his CEO and that meant helping him and soon enough helping others as well. 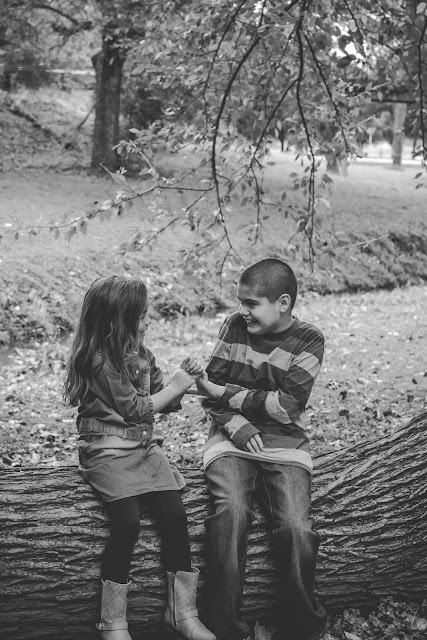 After my daughter was born, she quickly fell in love with her big brother, she adored him, modeled him, and loved him like any sibling would. Now, just at six years old, loves her brother more and more every single day. She continues to help him, cares for him, shares with him and she knows he's different in some ways but she doesn't really know what Autism is. She is so proud of her big brother and is always happy to show him off. Little Sister C walks with him to his class every morning, gives him high fives through out the day and when we go out, lets everyone know he doesn't talk but that she will happily speak for him. She makes me so proud, I couldn't of asked for a better sister for him. Fighting for my son has made me stronger, I'm not afraid to use my voice or speak for him, I'm not afraid to stand up for him and for what he deserves. I can't even tell you how many meetings I've had at schools, how many ARD's I've participated in, how many phone calls have been made - all to make sure his needs are being met. As a family we are very involved in the special needs community, whether it's baseball or church, we've met some amazing families that are on a similar journey. We laugh, we cry, we help each other, offer tips, exchange ideas, talk about goals, our children and so on. The bonds that I have with these families and the mothers are near and dear to my heart. Several years ago it felt like I was doing all of this on my own, I was scared, shy and wasn't comfortable stepping out of my boundaries and now I'm quite the opposite. These moms get it, they understand what my daily life is like as I do theirs and I'm so thankful for the friendships and strong bonds we've created, as I like to say "Autism Moms Rock!" When I found my voice, I used it. I'm no longer afraid to speak up or ask questions, I no longer sit quiet. I will never forget the first time I told a school principal "no", I know what's best for my son and it's my job to make sure he gets the best. He deserves the best, I will continue to fight for him, day in and day out, roar for him, and advocate for him the rest of my life. Hopefully my daughter will do the same, when I'm not able to care for him anymore, I hope she will proudly step up and take on the responsibilities. If we don't speak for our children, then who will? I hope together, my little family is inspiring and encouraging to a mom or a family who needs a little push. I'm not just here to shape and change my son's life, but to hopefully shape and change the world. 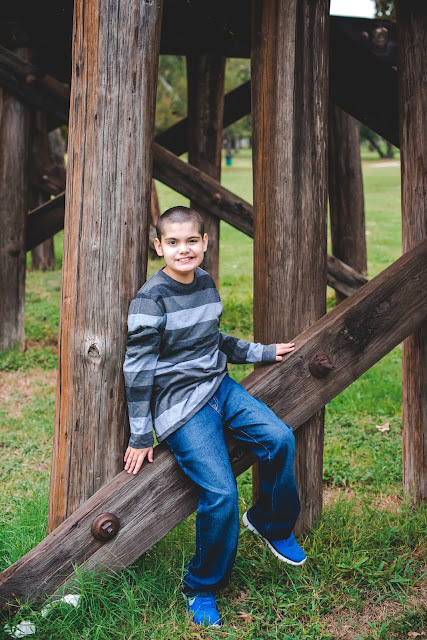 Look past the disability, look past the Autism and open your arms and embrace a handsome, sweet and loving young man. A young man that I proudly call My Son.